Christmas is just around the corner and although it is an exciting and overall festive time, it can be stressful when deciding on the perfect gift for your loved one. If you’re luck enough, s/he has provided you with a Christmas-list. Such a list is a light at the end of an otherwise dark tunnel, but not all of us are that lucky! Before you completely abort the mission, breathe in and as you breathe out, type the letters N-E-T-F-L-O-R-I-S-T into your search bar. We’ve crawled across our site and selected the perfect gifts for him and her. We’ve also created specific products especially for Christmas, 2017. We’ve thrown it all together and placed it in the tab line as a temporary fixture. By ‘thrown’ we actually mean, we’ve methodically placed each product into the specific category that best describes it. Selecting a gift has never been easier! To make it even simpler we’ve decided to list our top picks for each of these five personality types for him and her, you know, just to make your Christmas gift quest as pain-free as possible. As if that wasn’t good enough, NetFlorist’s campaign for the festive season is our 4 for 3 special! If your man is in the business of enhancing or maintaining physical fitness and overall health, this category was made specifically for him. He didn’t choose the gym-life, the gym-life chose him! (Or something along those lines). Active wear, gym bags, water bottles and more are all available for personalisation. NetFlorist’s speciality is humour and clever wording, keep that in mind when scrolling through our options. 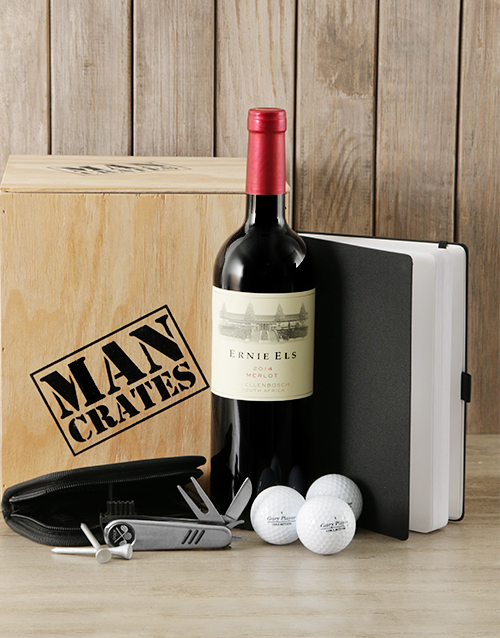 Show that you respect his dedication to promptly wake up at 5 am every Sunday by purchasing this Golf Pro Bro Bucket, Desktop Putting Stationery Set, Golfer Doorstopper or the Golf Lovers Man Crate. He might be busy for most of the week grafting behind a desk, but he always manages to make time for his family. Sound familiar? If so, you have a classic example of a ‘Family Man’. 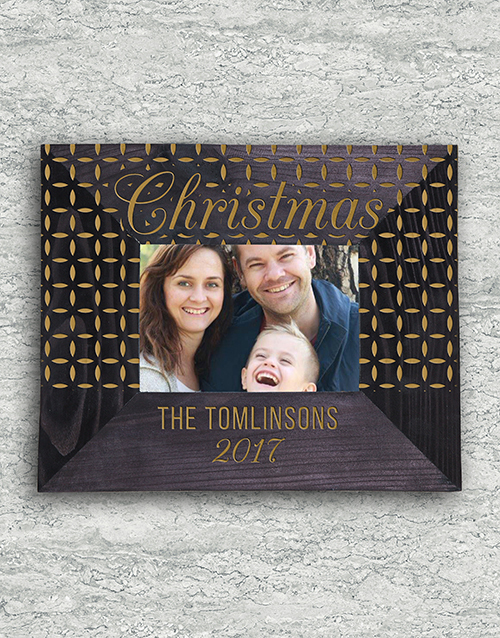 Place your family photo in a Personalised Special Christmas Frame or a Personalised Christmas as Three Frame (if you have just welcomed a new born into the family), with the purpose of having the frame find its home on his desk at work. An afternoon spent outdoors with the family is a day to be treasured. Make more time this festive season for family outings and meals with the Red Lunch Cooler, a Personalised Family Roast Carving Board, or a Personalised Family Butchers Block. There’s nothing wrong with a man who likes to kick-it back with the guys, a beer in one hand and a braai tong in another. The image is complete with the rugby blaring in the background. 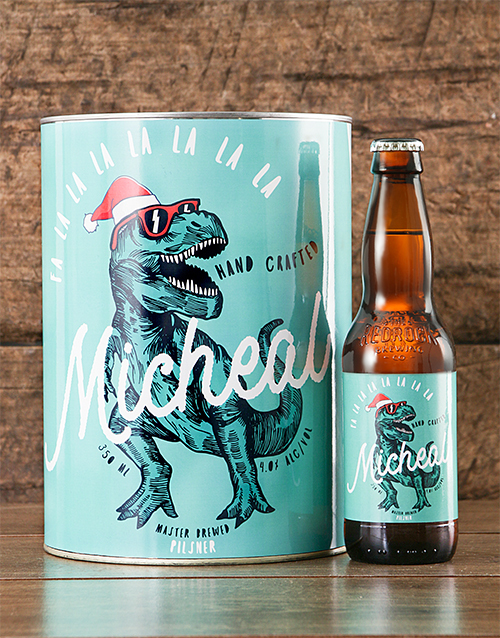 An advocate for craft beer will appreciate a Personalised TRex Xmas Craft Beer or a Beer Safari Hamper. On the opposite spectrum, play it safe by ordering a Personalised Star Heineken Beer Caddy, 4 Pack Castle Lite in a Man Crate or a Jack Black Man Crate. And as for the other hand, order this Personalised King of Braai Tong Bag or Personalised Initials Braai Tong Bag. When placing your order, remember our 4 for 3 special this Christmas season! The world is slowly but surely separating itself from clichés and stereotype constructions and yet when you read the sub-heading ‘Tech Savvy’, you immediately imagined an adorable man with glasses plonked in front of his computer. Does he regularly go on-and-on about the latest tech or gadgets? If so, you’ve found the right page! 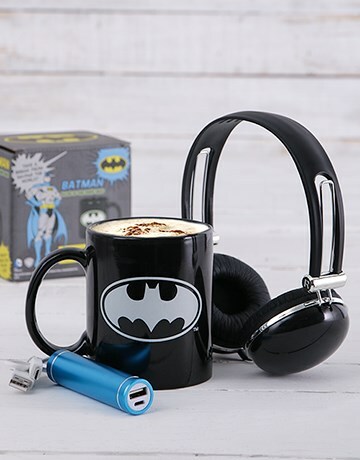 Order the Batman Power Hamper, the Virtual Reality Headset or the Personalised Dynaport Powerbank to make his tech-savvy heart smile. The cherry on top would be the Skullcandy Uproar Spaced Out, just so that he can block out the rest of the world while he’s doing his thing! You know what they say: the way to a man’s heart is through his stomach! 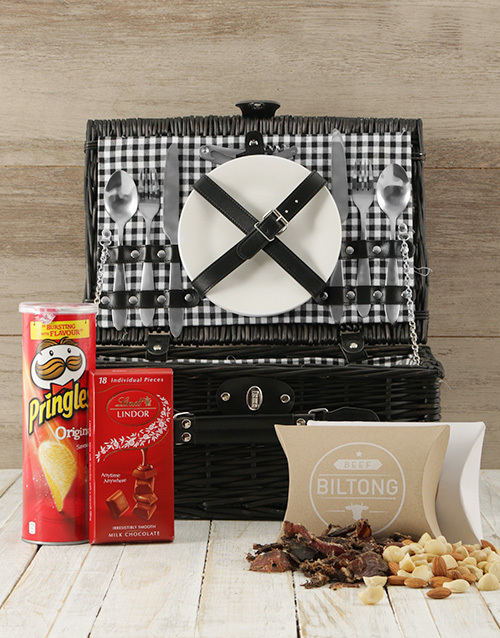 Opt for the Biltong and Chocs Treat Box, the Trudeau Board with Assorted Biltong or the Hot Sauce and Biltong Hamper – giving the South African classic (biltong, of course) the platform it deserves. 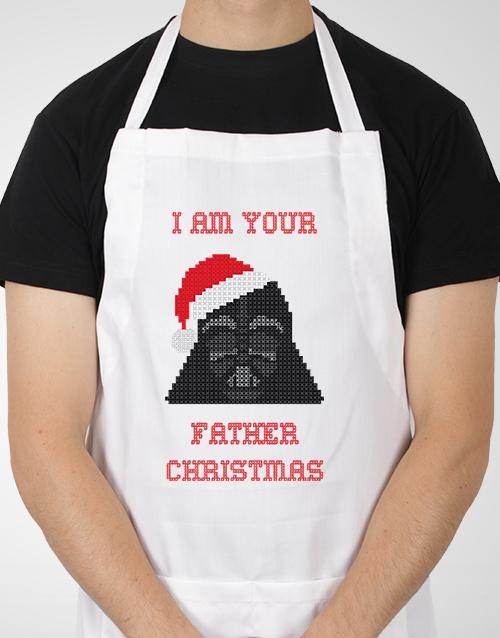 If he has a passion for the kitchen and all things in it, then a Star Wars Father Christmas Apron, Wusthof Silverpoint 7pc Knife Block, or the Personalised Victorinox and Apron Gift, is the best fit. Cooking really isn’t cooking unless you have a glass of wine in one hand, or a beer in his case. The 6 Pack Snacker seals the deal and makes it the perfect gift for him this Christmas! By looking deep into nature, you are able to understand everything better. If the woman in your life demonstrates this, then the following category was made just for her! If she chooses to spend her spare time in the sunlight, her hands in the ground and her hair in the wind, then place your order for this Lily Bulbs in Red Bag or this Gladiolus Bulbs in Cerise Bag. Organise a fun and memorable picnic for the day and order a Wine and Lindt Picnic Basket, a Snackers Picnic Basket, or a Kalanchoe and Snacks Basket to accompany the outing. There are many things NetFlorist is good at, designing gifts that are available for personalisation, is one of those things. The personalisation can come in the form of their name, a picture or a personal message. 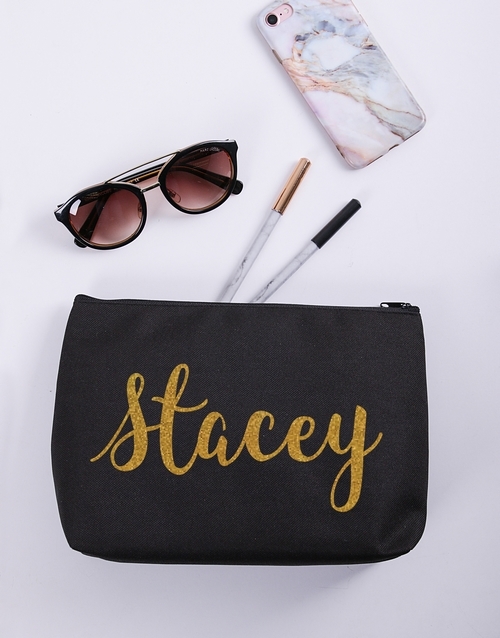 Order a Personalised Tan Jinger Claire Ladies Purse, a Personalised Love Served Apron or a Personalised Gold Name Cosmetic Bag – to add her name to the item. Scroll through our clothing designs for our personalised t-shirt options. Add your personal touch and we guarantee she’ll be happy with anything you decide on! Keep in mind our 4 for three Christmas campaign when selecting your gift and placing your order. If the woman in your life insists on keeping the core meaning of Christmas at the forefront of your Christmas celebrations, have a look at our gifts of faith. This holiday is an extremely important Christian holiday for all believers. Help her keep the faith and show her that you truly respect her beliefs and accompanying practices. Provide her with an everyday reminder in the form of a Grace Hamper, Succeed Mug Hamper, or a Live by Faith Hamper. 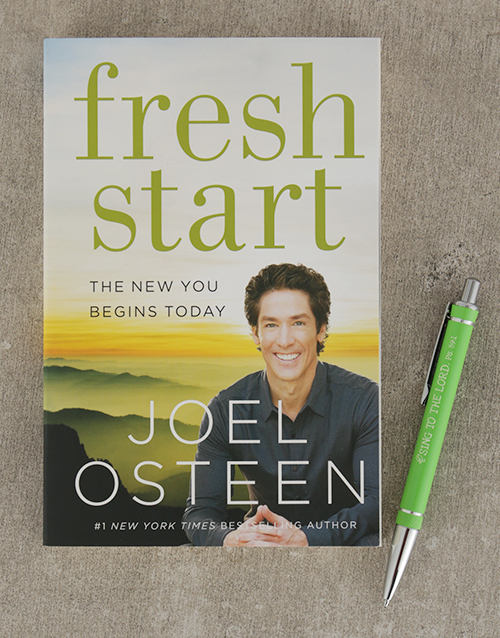 For beneficial Christian literature, place your order for the Fresh Start Book and Pen, Jumpstart Your Priorities Book and Ferrero, or The Mind Connection Book and Cadbury Glow. Table-setting décor is the centre of the Gracious Host’s world! The foundation of a good table-setting is the fine china, so order this Carrol Boyes Moody Bloom Dinner Plate Set or Carrol Boyes Face Dinner Plate Set, to set the scene. And when the evening is just about to come to an end, let her walk out with a tray of Le Creuset Double Coffee Mug Set filled to the brim with coffee. 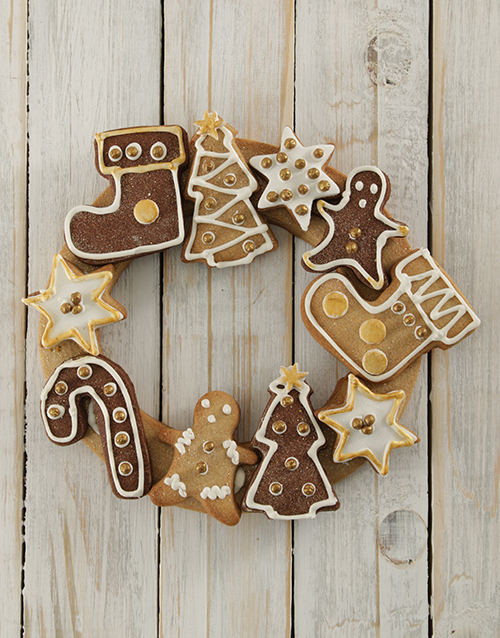 The other half of the tray will be filled with Christmas Macaroons, Gold and Ginger Christmas Cookie Wreath, or Happy Holiday Letter Doughnuts. Closing the evening with style! Keep her Chocolate-Craving Monster at bay this Christmas season with a gift from our chocoholic collection. The foods we tend to crave are foods that enhance one’s mood in some way. Chocolate is one of those foods. 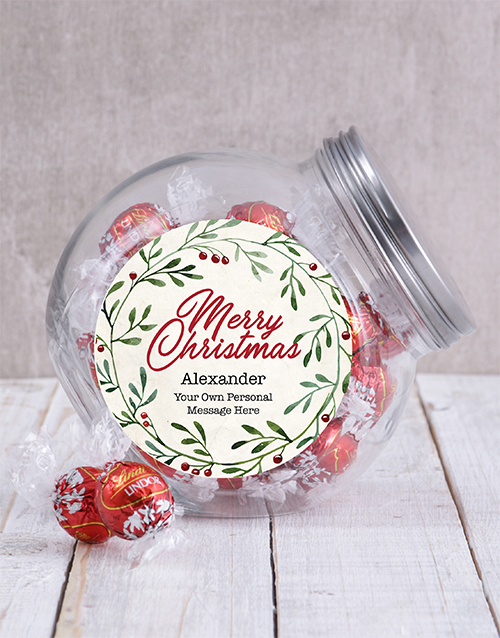 Enhance her mood by ordering a Personalised Christmas Wreath Candy Jar, Golden Lindt Edible Christmas Tree, or a Christmas Chocolate Star Sleigh. Many of the items are up for personalisation, labelling the gift and specifying that it is hers and no one else’s. Have a look at our chocolate flavoured bakery options such as Golden Jingle Bell Dipped Strawberries, Christmas Marshmallow and Doughnut Bite Bouquet or our Christmas Cake Pops. It’s difficult to provide gifts for every personality type in the world, but NetFlorist has and continues to try it’s best to do so. If you still haven’t found the perfect gift for him/her then have a look at our site. Our ultimate aim as a company is to get the right gift, to the right person, at the right time. Let us help you choose the right gift for the right person, for this festive season. Celebrate Secretary’s Day 2017 with NetFlorist!